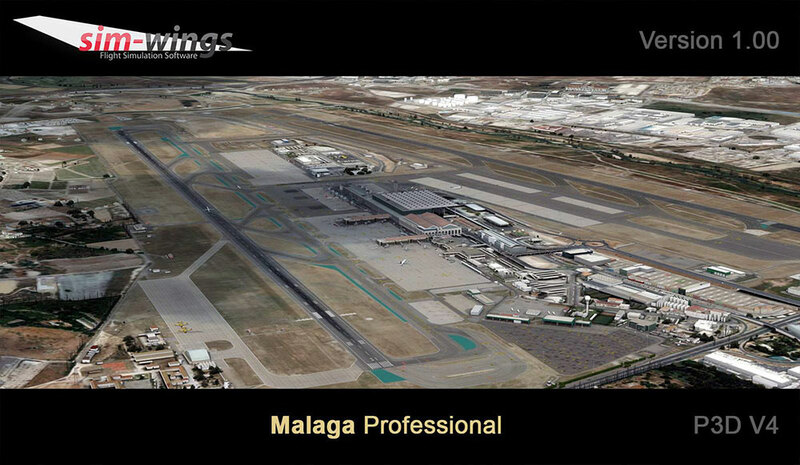 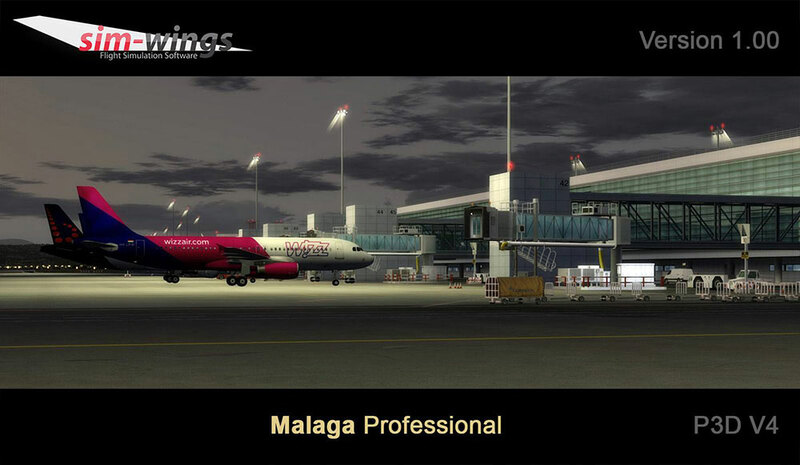 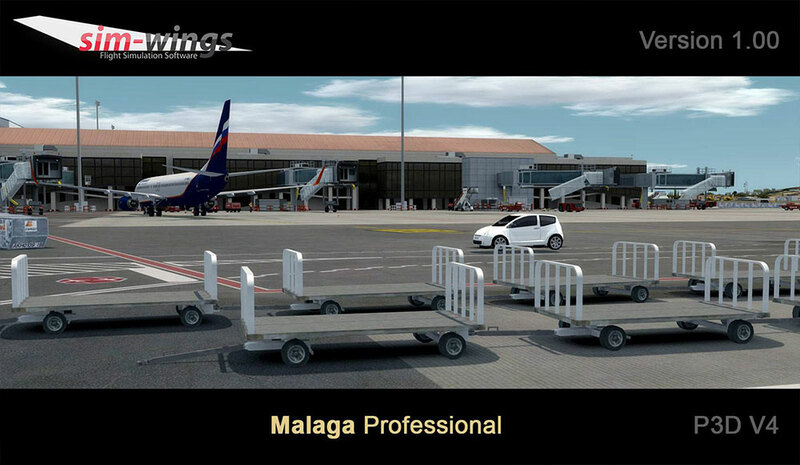 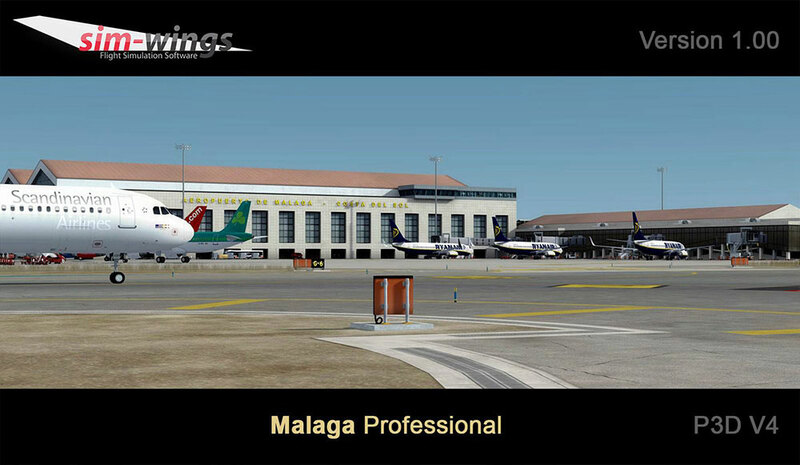 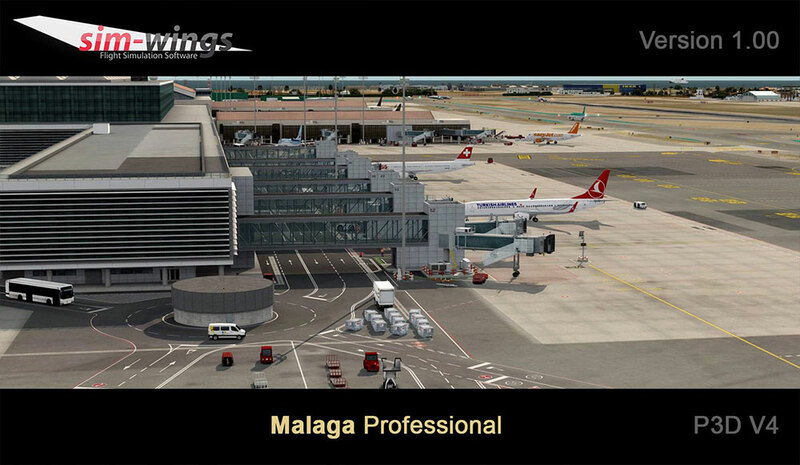 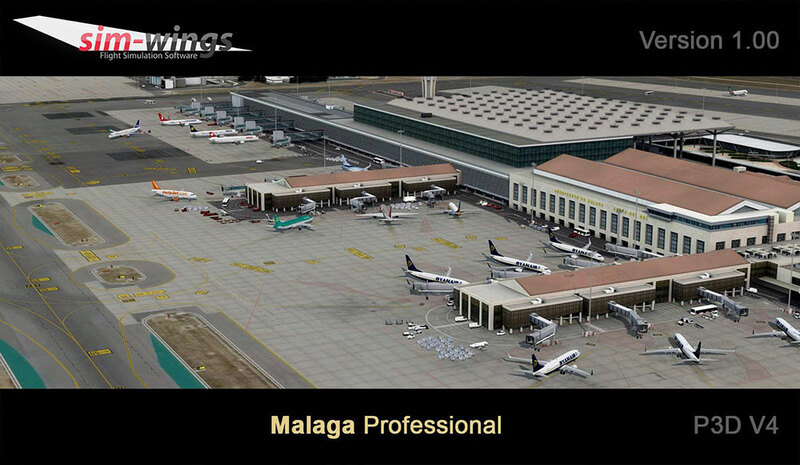 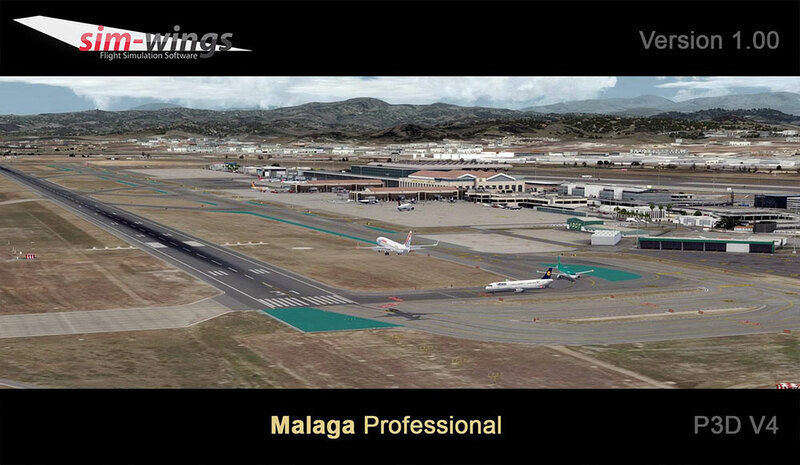 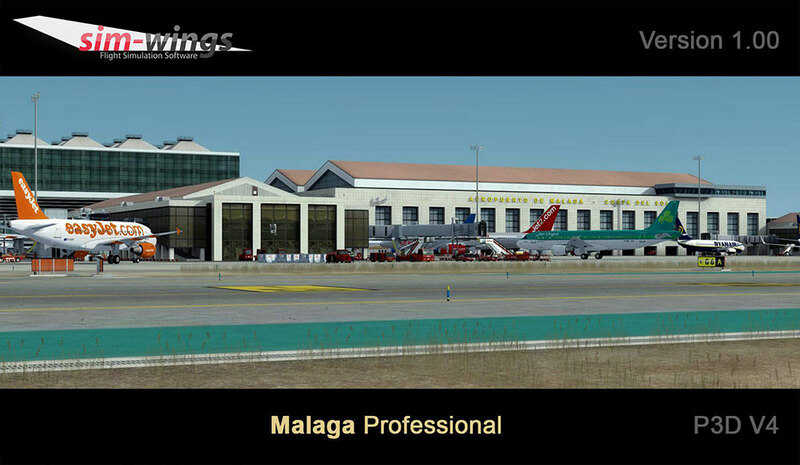 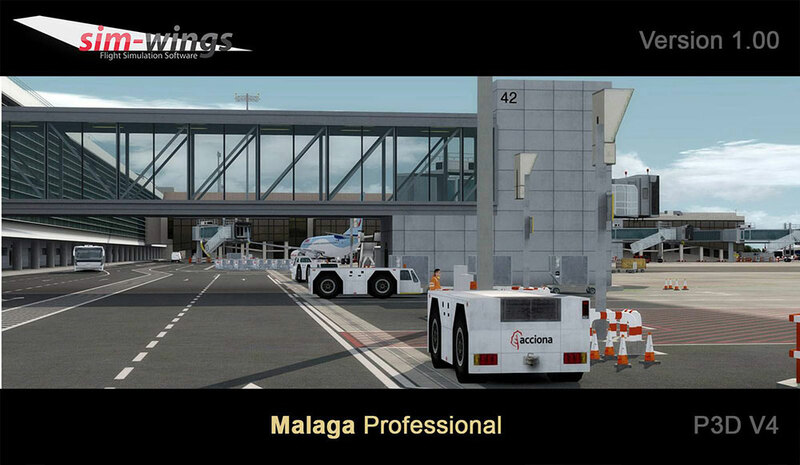 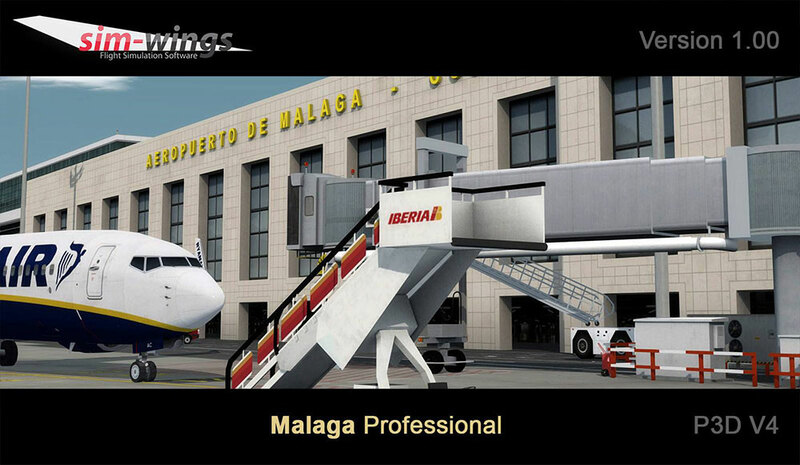 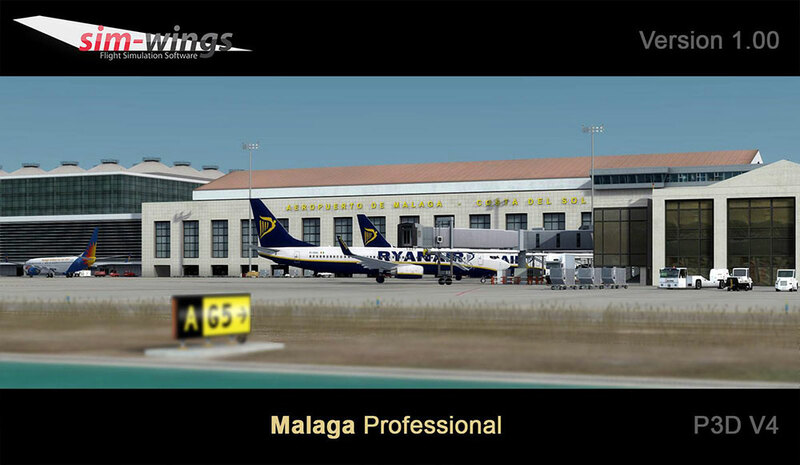 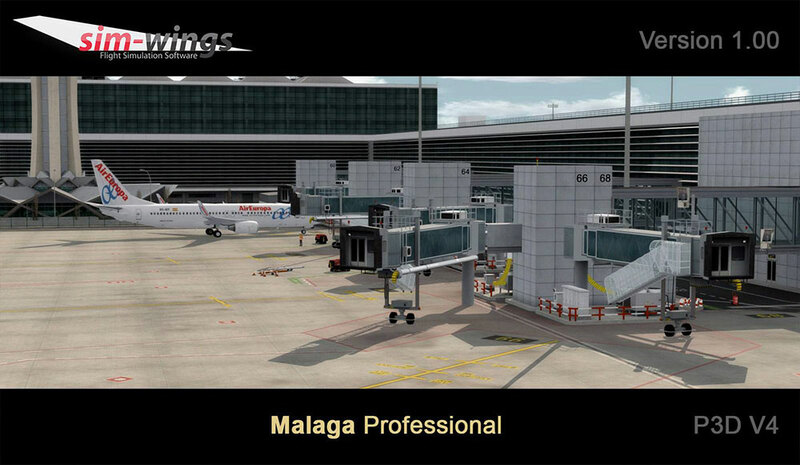 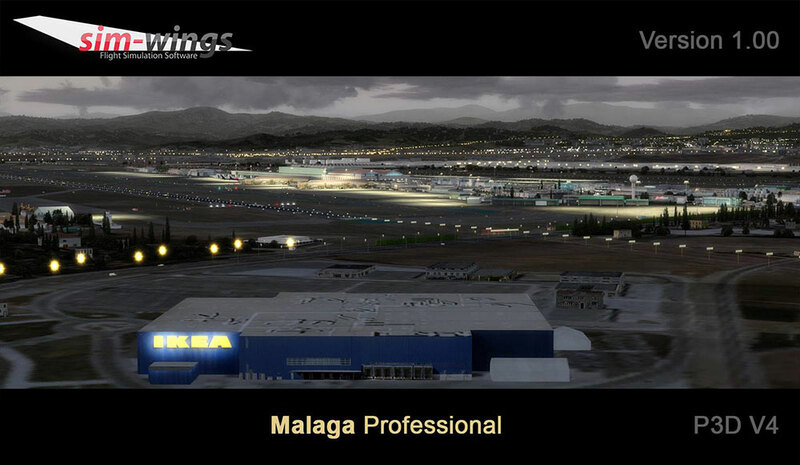 Informations sur le produit "Malaga professional"
The Airport Málaga – Costa del Sol is the busiest airport in the Spanish region Andalusia, offering connections to and from the whole world. 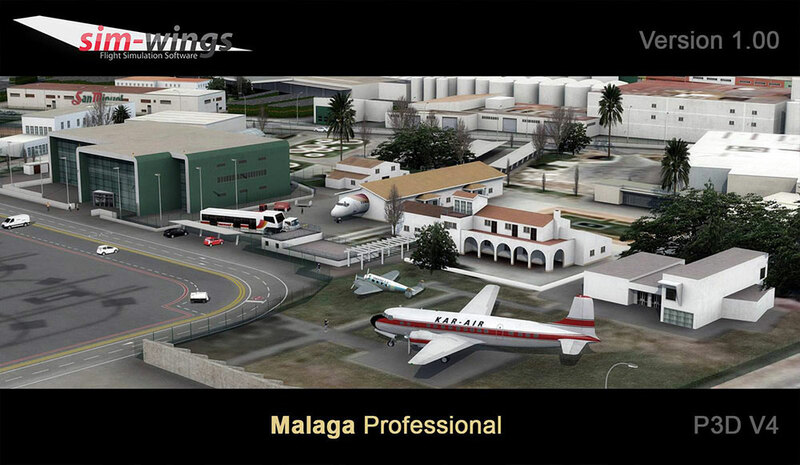 This highly detailed recreation for Prepar3D V4 allows you to discover the distinctive flair of the Spanish province. 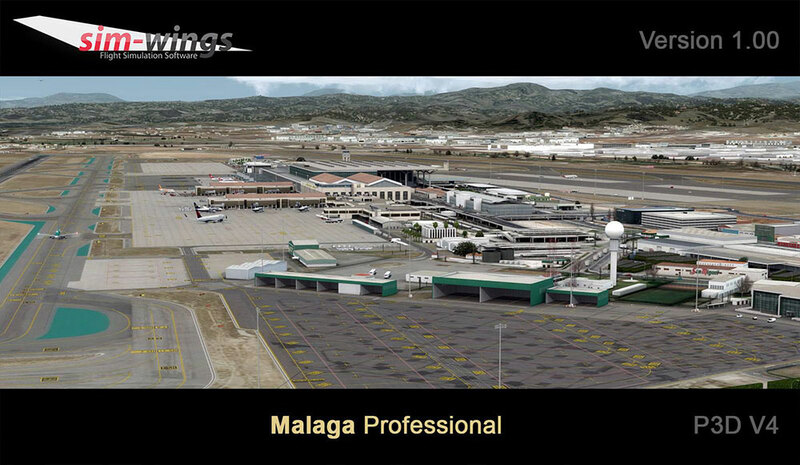 For this purpose we have made sure to create a true to original model of the airport area, but also covered the city of Malaga with high resolution, 0.5m/px satellite images and hand placed city objects. 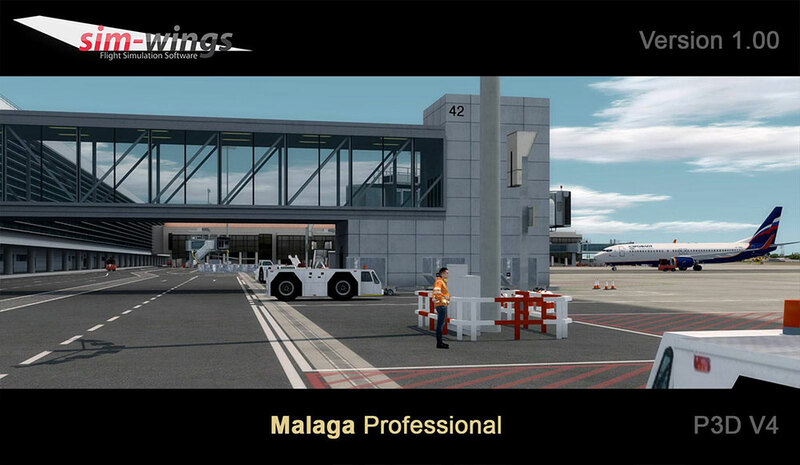 This add-on gives you the option to choose from either CTRL-J or SODE animated jetways. 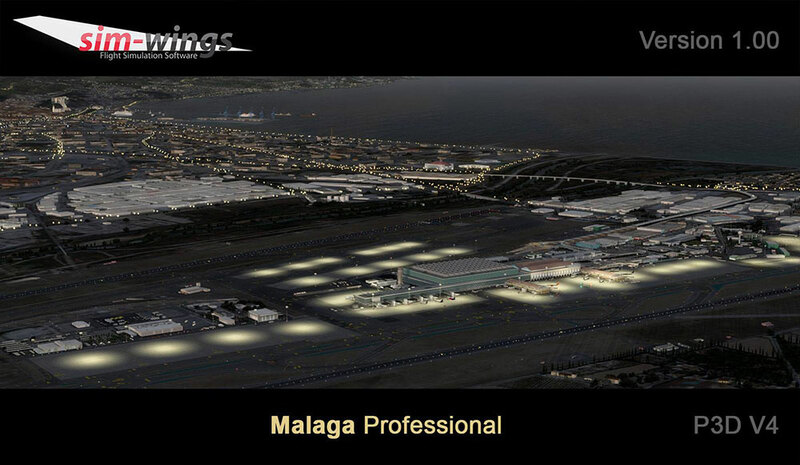 The airport comes with a myriad of static objects, 3D approach lighting and high resolution AFCAD data. 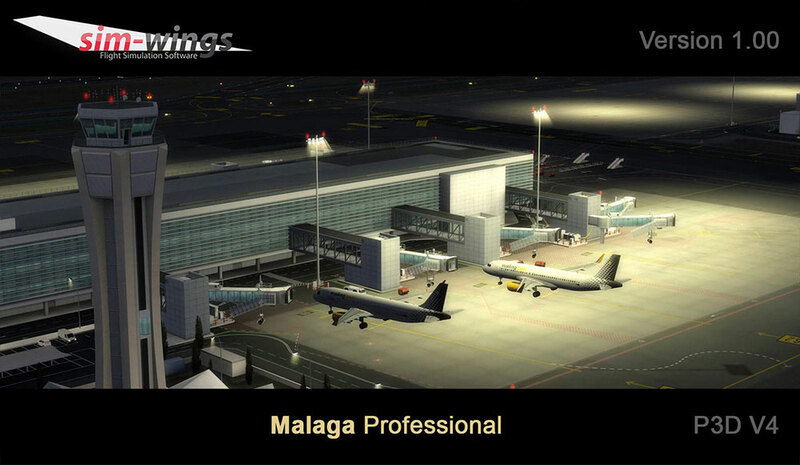 You can also extend and adapt it with the included Config tool, adding for example grass or street lamps. 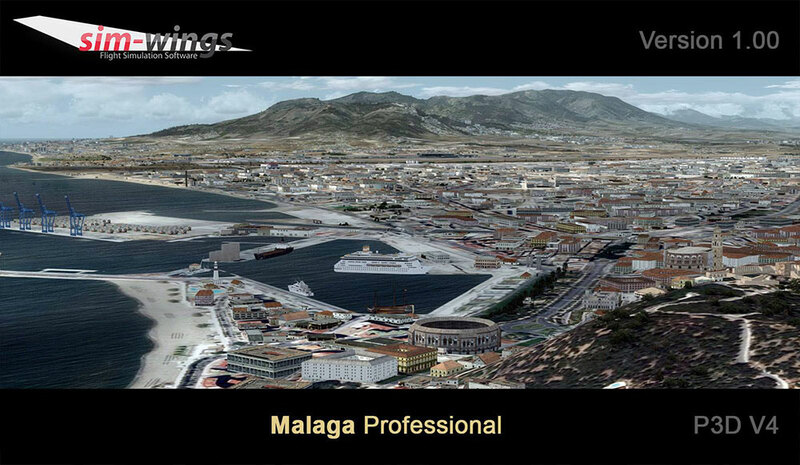 The car, ship and train traffic further complements the high realism of this scenery. 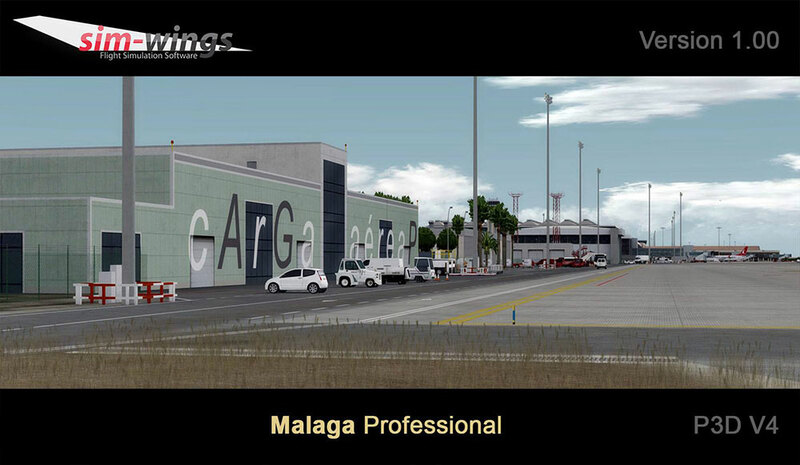 Liens supplémentaires vers "Malaga professional"